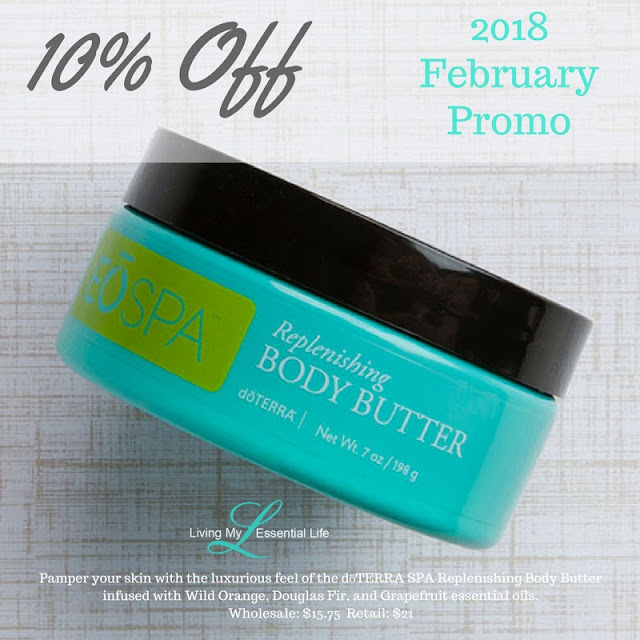 Apply to body, massaging into hands, elbows, knees, and any other area in need of intense moisturization. 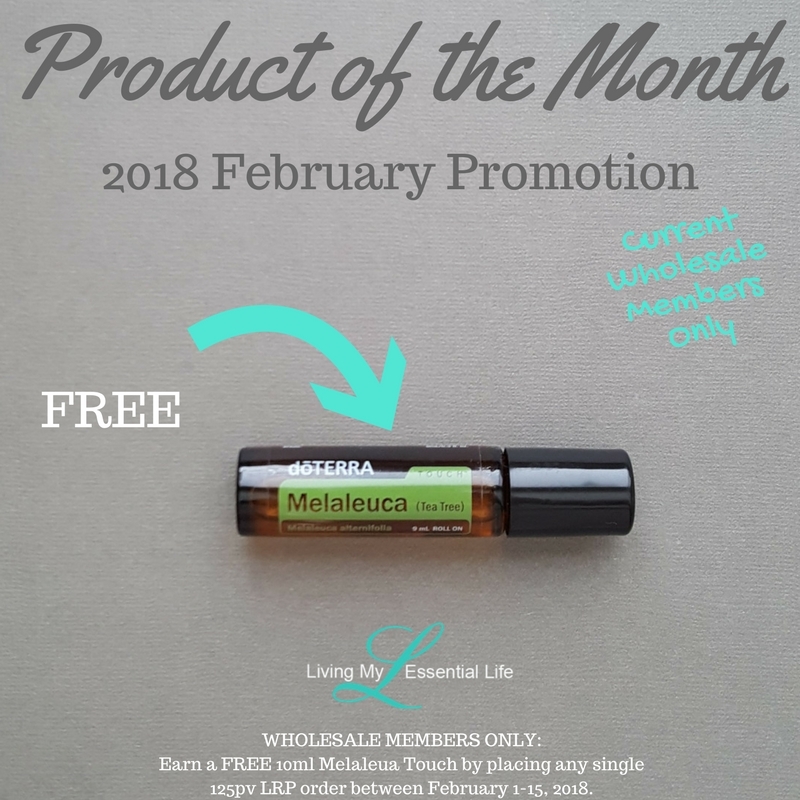 Current wholesale members can earn a FREE 10ml Melaleuca Touch by placing any single 125pv order between February 1-15. 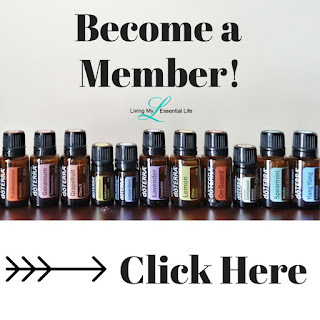 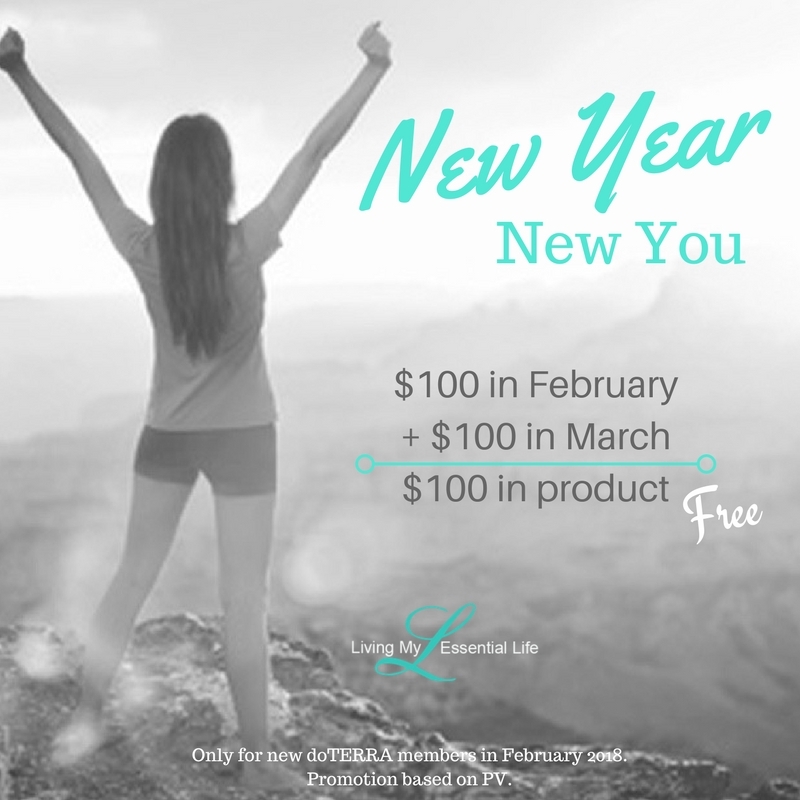 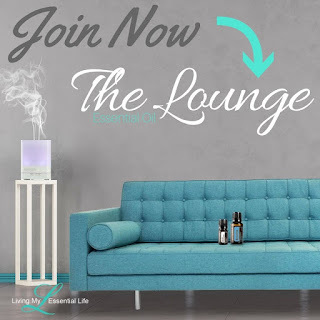 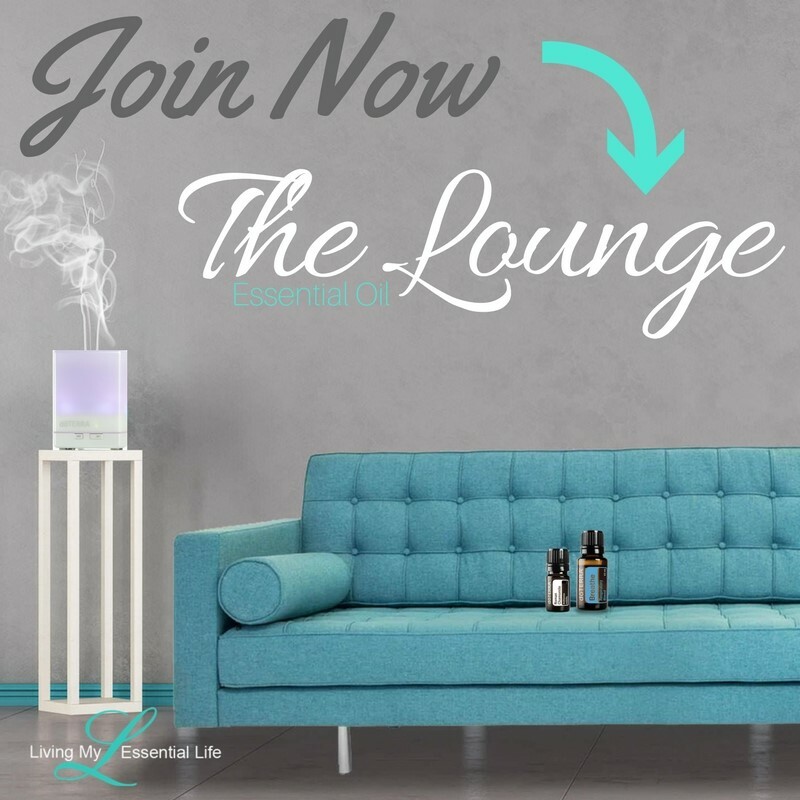 Anyone who becomes a new wholesale member in February with an order of 100pv and places an order in March of 100pv will receive $100 in FREE OILS of their choice.